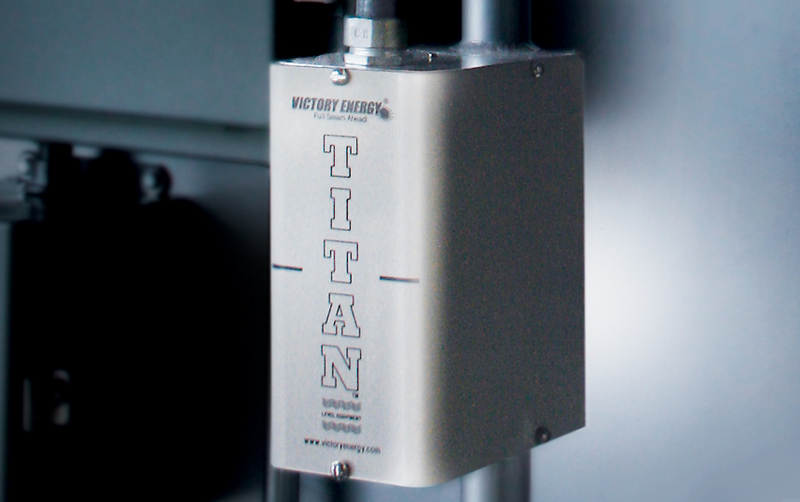 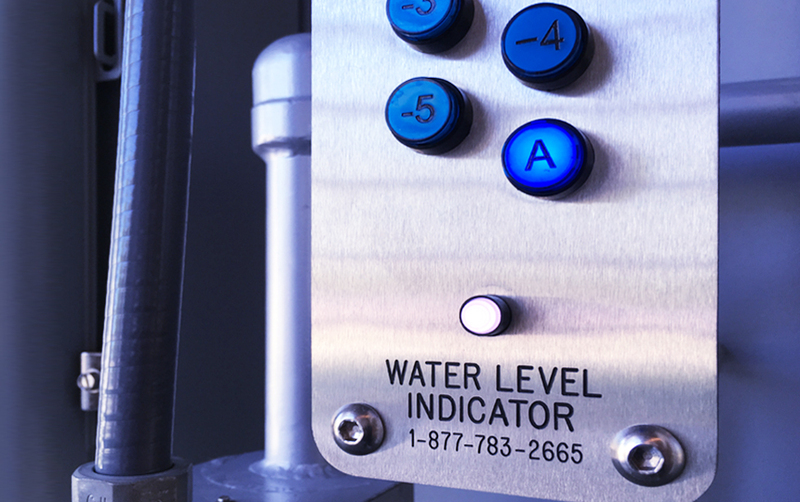 Victory Energy’s TITAN® Water Level Equipment is engineered for the ultimate accuracy with rugged performance characteristics. 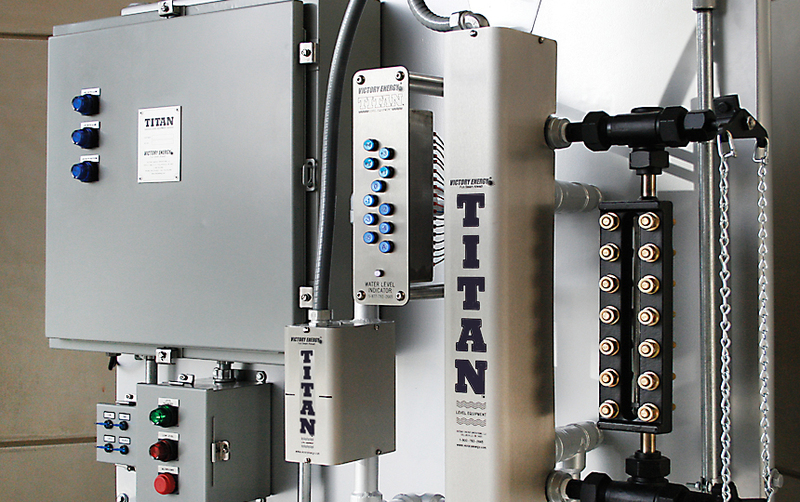 All TITAN Level Equipment incorporates the latest in technology advancements combined with high performing components. 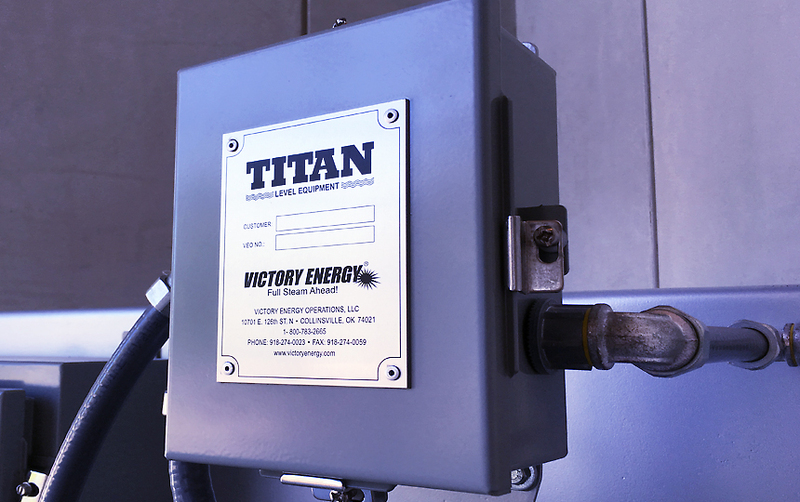 TITAN water columns are manufactured exclusively in accordance with ASME Boiler and Pressure Vessel Code.